Dr. Delzell is originally from the Ozarks of rural southwest Missouri. He received a BA in Biology from Baylor University in Waco, TX and his MD from the University of Missouri—Columbia. He received his residency training in Family Medicine at the University Hospital in Columbia, MO and is board-certified in Family Medicine. He also completed a fellowship in academic Family Medicine in the Department of Family & Community Medicine at the University of Missouri and received a Master of Science in Public Health. Upon completion of his training, Dr. Delzell joined the faculty of the University of Missouri as an assistant professor. He served as a core faculty for the residency training program and later was appointed as the assistant program director. Dr. Delzell was named an associate professor of Family Medicine at the University of Tennessee in Memphis and was the program director for the Family Medicine Residency at Saint Francis Hospital. In 2005, Dr. Delzell was named the associate chair for Medical Student Education in the Department of Family Medicine at the University of Kansas School of Medicine. He was awarded tenure for his educational research in the area of the assessment of clinical decision-making skills in medical students and residents. In 2008, Dr. Delzell became the assistant dean for Graduate Medical Education (GME). He also served as a primary care physician for the KC Royals. In 2013, Dr. Delzell was named the director for Medical Student Education in the Department of Humanities, Health, and Society at the Herbert Wertheim College of Medicine at Florida International University. In 2015, he became associate dean for Graduate Medical Education and was appointed the Designated Institutional Official (DIO) for the Broward Health System, the ninth largest public hospital system in the US. He oversaw the conversion of Broward Health Residency Programs from accreditation by the American Osteopathic Association to the ACGME. 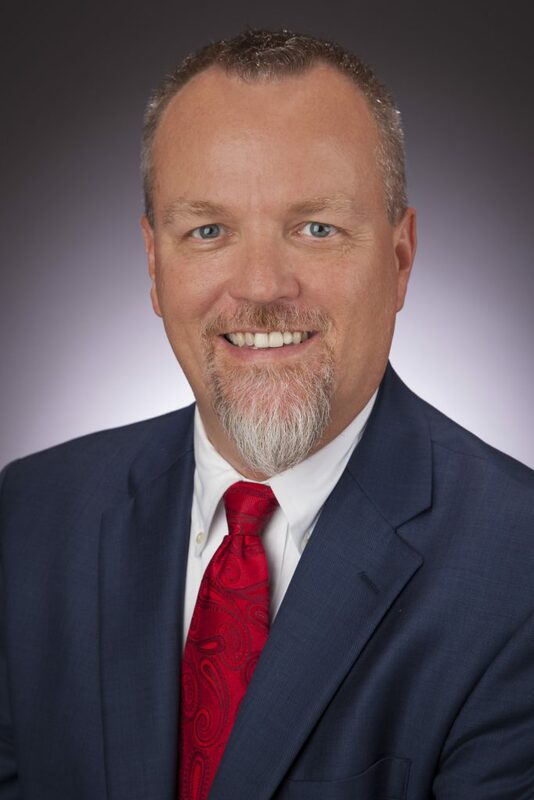 Dr. Delzell was appointed vice president for medical education and DIO for Northeast Georgia Health System in 2017. In his position, he oversees all medical education and accreditation. Dr. Delzell’s wife, Dr Heidi Chumley, is an internationally recognized family doctor and medical educator. They have five children, one bulldog, a snake, a turtle, and a Bengal cat.